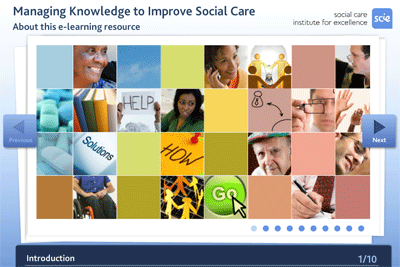 Three reports defining excellence in adult social care services in England. 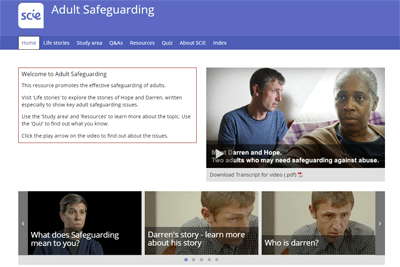 Guidance, advice and resources for staff working with cared for children and care leavers. Supporting a person with dementia can be very rewarding. 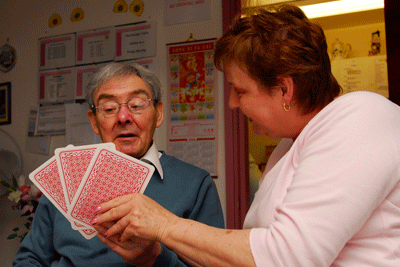 But situations can arise that are difficult for the person with dementia or those supporting them – or both parties. Supporting a person who has dementia to remain active and still feel involved in life can be the key to maintaining quality of life even into the later stages of the illness. This is not just the job of an activity organiser or an entertainer, it is also part of every person’s role, whether you are a friend or relative, a home or day care worker, a nurse, a care assistant, a manager or a domestic worker.